The country is facing record low temps this week, but Chicago is stepping up to help its citizens. Lyft and Uber are offering free rides to transport the homeless or those otherwise in need of shelter to warming centers throughout the city. While those most in need may not have a phone to call the ride, anyone is able to use the app's discount codes to arrange the transport for another. The city has laid out plans to help those struggling to avoid the cold, such as 160 warming centers, robocalls with resource information for the elderly, and organized activities for children. To locate a warming center in Chicago, the Chicago Parks Department issued this list. 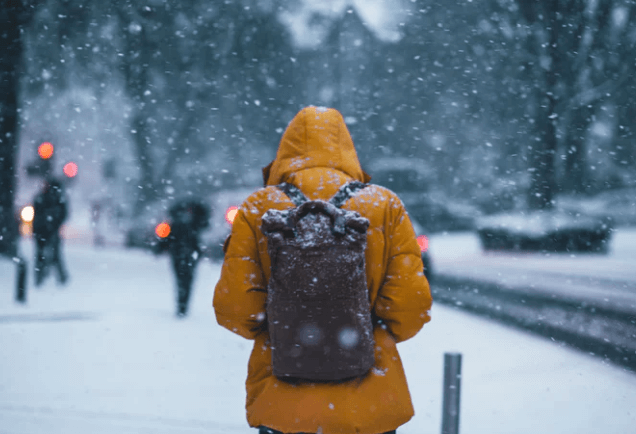 Although many people and cities have taken tremendous efforts to protect their citizens, some individuals still tragically lost their lives due to the freezing temperatures. Please keep their families in your thoughts, and stay safe.